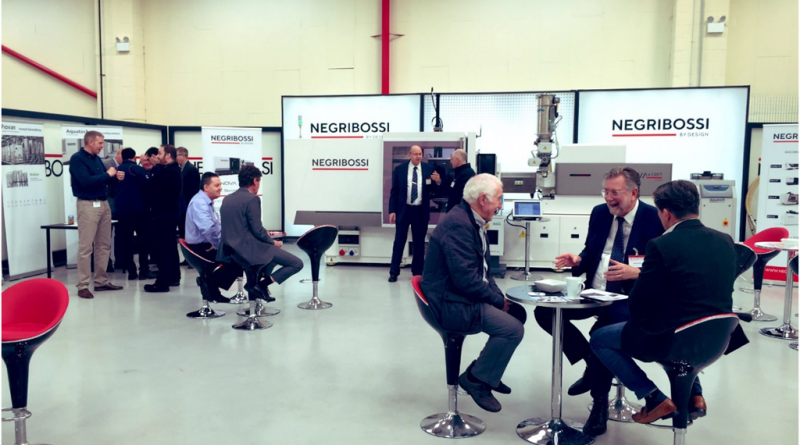 At the end of march Negri Bossi UK organised an Open house in its headquarters in Rugby. The focus of the Open House was a Nova eT 130 running an 8 impression cap tool demonstrating using mould open and core movement in parallel. The Nova eT is a total electric machine designed for reliability and longevity. 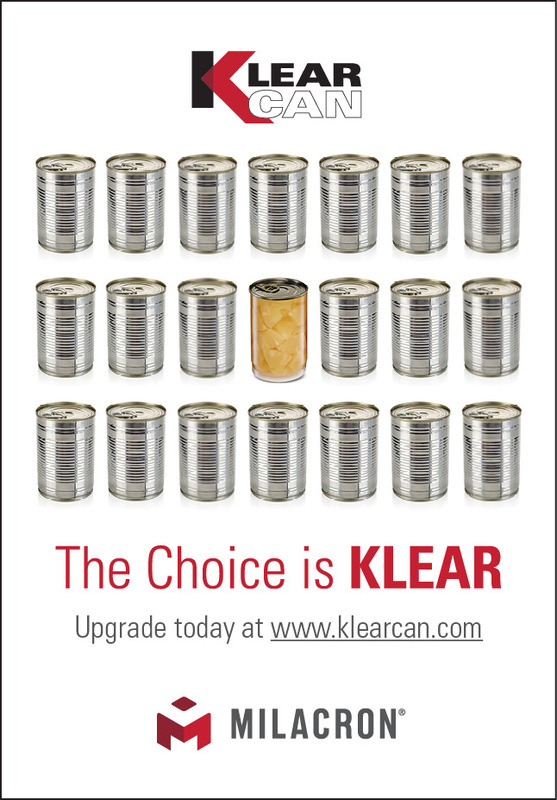 The main benefits are: self-lubricating linear bearings on the moving platen that ensure cleanliness of the die area, making the machine perfect for cleanroom environments; the machine offers also energy savings when compared to conventional hydraulic drive solutions, and substantially reduced cycle times due to fully overlapping movements. The range, from 50 to 350 tons, is equipped with the new Tactum Multitouch Controller, user friendly and innovative with swipe and scroll function and a gesture navigation fast and intuitive. Also on display was a Canbio 250 sT: the Canbio sT range is the latest generation of the highly successful and established Canbio series. 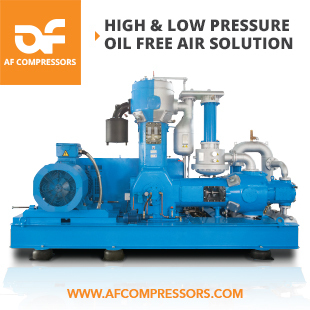 The modular design always offers flexibility and reliability. The Sytrama Robot, our sister company, was removing a part from a moulding machine simulator and checking the weight on a set of scales then stacking the parts. The event was well attended with some enquires coming from these days. There were also some suppliers on demonstration for example Piovan ancillaries, Plastribution materials, Kistler and Hydracare oil supplier. 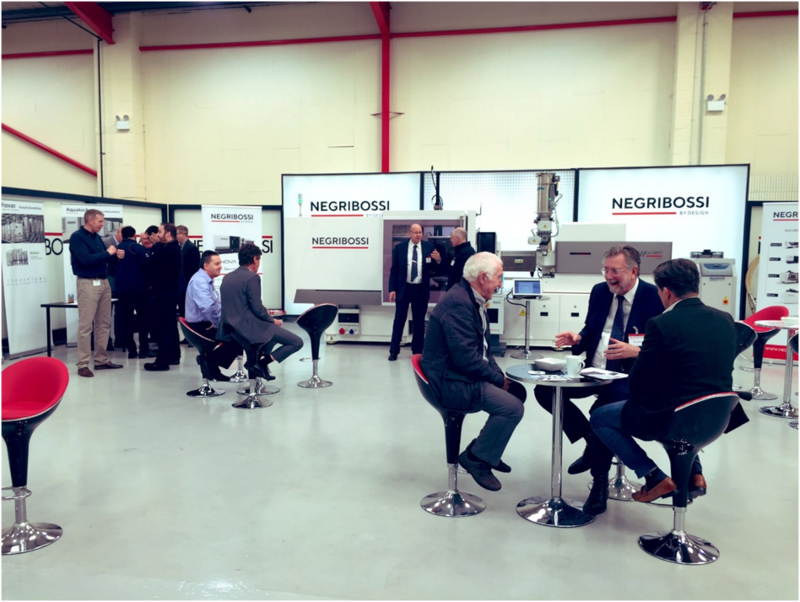 The Open House also had three guest speakers: M. Craig Ward about benefits of all electric machine, Mr Fox from Piovan on Industry 4.0., and M. Boswell on sustainable material.